The House of the Knights of Rhodes is an ancient seat of the Order of the Knights of Malta. The house was built over a Roman construction at the end of the 12th century. 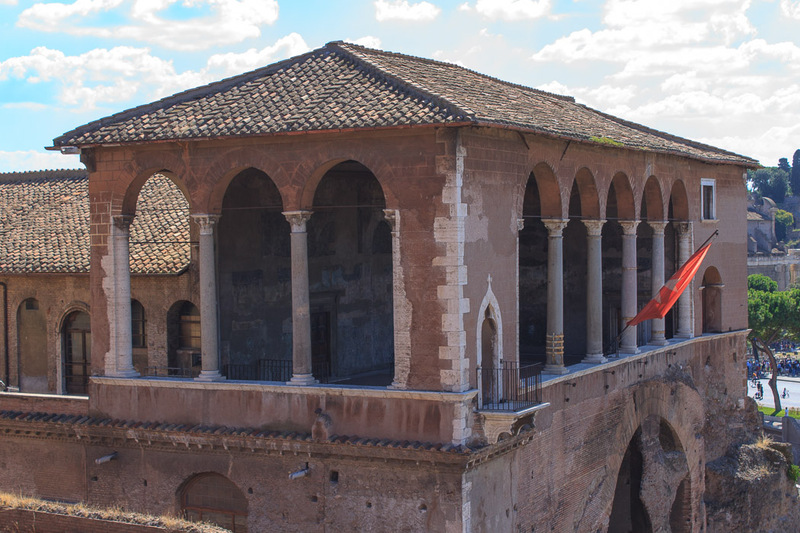 It has a well-preserved colonnaded atrium, dating from the time of Augustus. 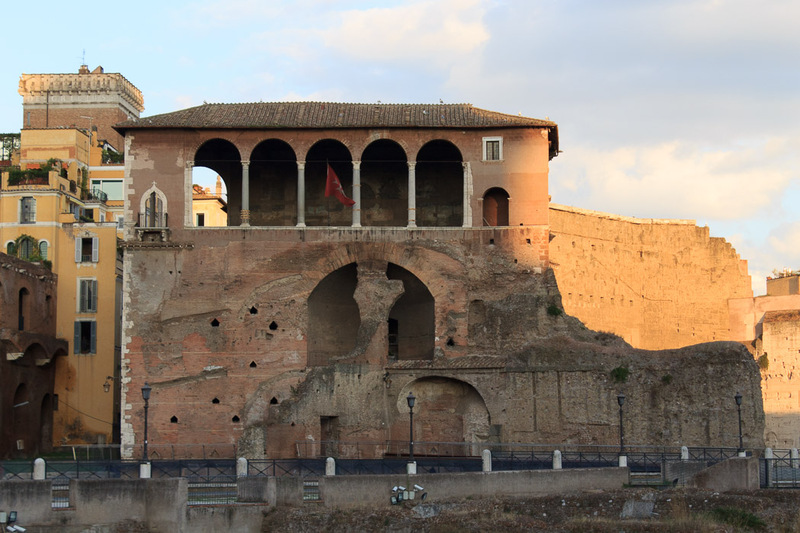 Today the house contains the antiquarium of the Forum of Augustus. It is open to organized groups only, by reservation, on Tuesdays and Thursdays. See all House of the Knights of Rhodes photos.